The greatest playwright in history shuffled off his mortal coil on his 52nd birthday: April 23, 1616. 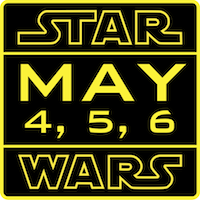 Exactly 400 years on, this eventful day still arouses excitement in all corners of the world. 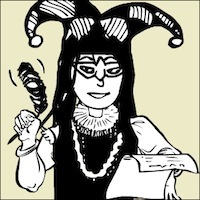 What merit lived in Shakespeare that we should love after his death? 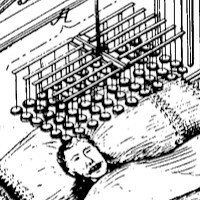 Heavy sleepers could have thanked Samuel S. Applegate for his invention, which was patented on April 11, 1882. Too bad it was just too weird to be constructed! Published in 1949, George Orwell’s most famous novel starts on April 4, 1984. Thankfully, the postwar world did not coalesce into totalitarian superstates, and thoughtcrime is mostly fictional. Yet why is Nineteen Eighty-Four still relevant today? 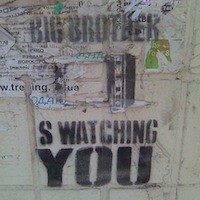 What Orwellian future do we still fear? You’ve heard of Seabiscuit and Secretariat, and maybe even Red Rum and Black Caviar. But do you know what happened to Devon Loch? 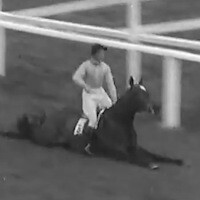 On March 24, 1956, this racehorse also made history, but not as a winner. 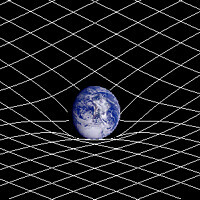 On March 20, 1916, Einstein said Newton was wrong: there is no such thing as gravity. Then why do apples fall to the ground? And what does the sound of black holes colliding in a galaxy far away have to do with it?